Add XT1578, XT1585, and XT192A to your list of potential model numbers for future Motorola devices headed to Verizon. That’s it, though. Just add them to the list. Where did the numbers come from? Over the weekend, a redditor created an account called AndroidLeaks and posted up those three model numbers, along with what he claims are select specs from each. He supposedly grabbed the information in an “analytics system” that shows the devices being used in and around the Chicago area, where of course, Motorola is based out of. So what do we think we know about each? For one, this person claims that each is headed for Verizon or was at least being tested on Verizon’s network. His information shows that each phone is running Android 5.1+ and sports a display with a Quad HD resolution. The resolutions of these displays are either 2368×1440 or 2392×1440. If those numbers look odd because they aren’t a full 2560×1440, that’s because the app or system pulling this info likely isn’t accounting for the pixels taken up by notification areas or the on-screen navigation buttons. Is any of this information real? Tough to say. Guy creates new, anonymous account on reddit, posts information never seen before, uses vague and convenient story to explain the info’s origin, and then disappears – you tell me. Here is what we really know about Motorola phones and their potential follow-ups. These are the last seven Motorola devices released on Verizon, along with their model numbers. The only number close to these supposed new numbers is the new Moto E LTE, which also happens to be Motorola’s newest phone. Jumping all the way up to the 1500s for all new phones does seem a bit odd, though. The Moto X 1st gen only jumped from XT1060 to XT1096 when it went 2nd gen. 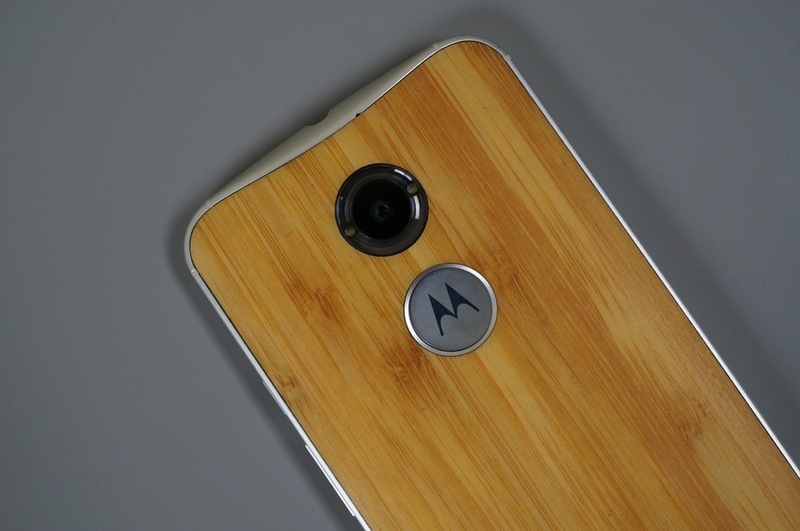 If we get a 3rd gen Moto X this year, that seems out of line. Then again, at 1096, you are running out of room, so maybe cruising into the 1500s for a numbering scheme is the next step. Seeing numbers of XT1585 and XT1578 could mean anything from there being two early prototypes in the wild to their being two models in testing that could see a retail release. As for the XT192A number, well, it’s the outlier. With that said, the DROID RAZR from three years ago did drop in as XT912, so that odd 3-digit model numbering scheme isn’t completely foreign. Outside of these model numbers, random news outlets are posting rumored specs for the Moto X (3rd gen) that include a 5.2-inch QHD AMOLED display, 16MP camera with OIS, 5MP front camera, Snapdragon 808 processor, 4GB RAM, 3280mAh battery, and Android 5.1.1. Are those numbers believable? Sure, because they are similar to every other flagship phone released this year. Who knows if they are real. Anyways, after all of that, we have three new Motorola models numbers to keep an eye out for and not much else.